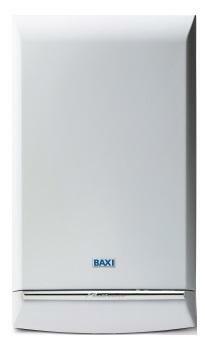 As with most Baxi boilers in this class, the Megaflo System 28 comes with a solid 7 year guarantee. This boiler is a wall mounted system gas boiler and is B rated for heat measured at 88.5% with an output of 28kW. The megaflo has been designed to help reduce your energy bills and lower your carbon emissions, which due to its high efficiency manages very well. Its compatible with the Megaflo eco hot water cylinder as well as the solar cylinder, meaning it has the potential to save more money.